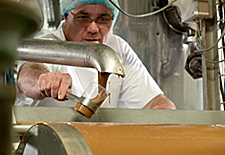 Thanks to its Dijon plant, Chocolaterie de Bourgogne has one of the richest and most diversified production units in Europe. The company is able to turn out a wide range of both semi-finished and consumer-oriented products. 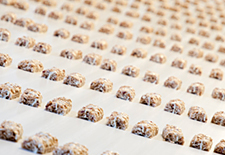 This privileged position allows us to provide our customers with chocolate in all of its forms, not only in the selection and execution of our recipes, but also in the choice of packaging solutions, all of which are available for orders of any size.